Do you have someone you would like to surprise with a unique and special gift? We make custom gift baskets to suit any occasion whether it be for the birth of a new baby, anniversary, birthday, house warming or get well. We also have a variety of gift items you can send along with a fresh floral arrangement to add a little extra touch. Call us today to discuss our gift selection. 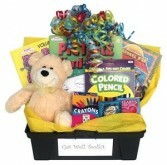 THIS ARRAY OF COLORING BOOKS, CRAYONS AND OTHER ASSORTED ITEMS IS GREAT FOR BIRTHDAYS, GET WELL OR HOLIDAYS! CALL TODAY TO SPEAK WITH A DESIGNER TO CEATE YOUR CUSTOM BASKET. PRODUCT SHOWN IS A REPRESENTATION OF WHAT BASKET WILL LOOK LIKE, NOT ACTUAL CONTENTS. 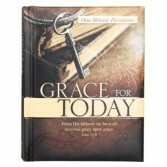 WE HAVE A LARGE SELECTION OF DEVOTIONAL AND PRAYER BOOKS. CALL TODAY TO SPEAK WITH ONE OF OUR STAFF MEMBERS TO DISCUSS OUR SELECTIONS. AN INSPIRATIONAL DEVOTION BOOK FOR LITTLE GIRLS. 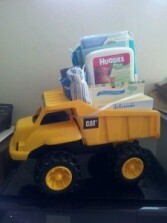 A GREAT ADDITION TO ANY NEW BABY OR BIRTHDAY ARRANGEMENT OR GIFT BASKET. 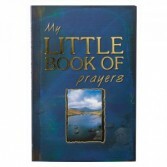 THESE BOOKS OF PRAYER ARE GREAT TO START OFF YOUR DAY OR READ BEFORE BED. GREAT TO SEND WITH AN ARRANGEMENT OR IN A GIFT BASKET. CALL TODAY TO SPEAK WITH US ABOUT OUR SELECTION OF BOOKS. 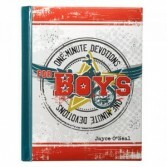 INSPIRATIONAL BOOK OF ONE MINUTE DEVOTIONS FOR LITTLE BOYS. A GREAT ADDITION TO ANY GIFT BASKET. ALSO A GREAT GIFT FOR BIRTHDAY OR ANY OTHER OCCASION! 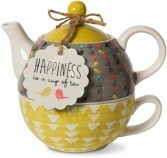 OUR TEAPOT AND CUP COMBINATION IS A GREAT GIFT FOR ANY OCCASION. THIS GIFT SET CONTAINS AN ALL IN ONE TEA POT AND MATCHING BOWL. CALL TODAY AND SPEAK WITH US ABOUT OR SELECTION. GREAT TO ADD TO ANY ARRANGEMENT OF GIFT BASKET. 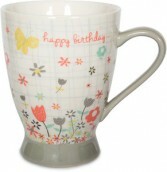 OUR SELECTION OF COFFEE MUGS ARE GREAT GIFTS FOR ANY OCCASION! WE HAVE A VARIETY OF DIFFERENT SIZES AND STYLES THAT ARE GREAT AS GIFTS TO SEND WITH ARRANGEMENTS OR INCLUDE IN A GIFT BASKET! CALL TODAY TO SPEAK WITH US ABOUT OUR SELCTIONS. 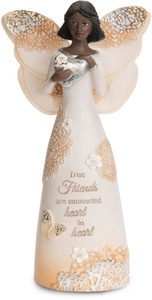 OUR COLLECTION OF MEMORIAL ANGELS ARE ADORNED WITH COPPER FILAGREE AND SWEET AND INSPIRATIONAL MESSAGES FOR YOUR LOVED ONE. THESE ANGELS ARE A LOVELY SENTIMENT TO ADD TO ANY ORDER. CALL TODAY AND SPEAK WITH US TO DISCUSS OUR SELCTION OF THESE BEAUTIFUL ANGELS.